To save time on your first visit, please fill out the registration forms ahead of time. We are required to keep a copy of your child’s immunization records onsite. If you do not already have an immunization record, please download the Department of Health’s Form and have your healthcare provider complete it. If you are exempt from immunizations, please provide a Certificate of Exemption. If you are unable to obtain your child’s immunization records, please contact us and we will be able to assist you. 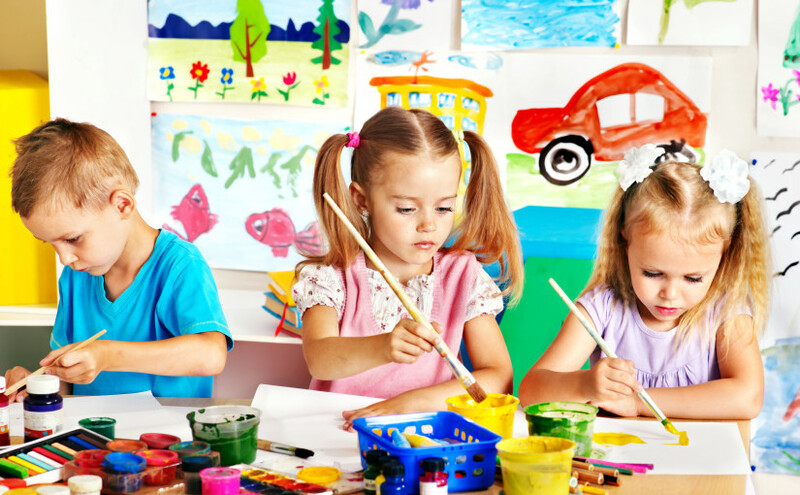 Once you have submitted the necessary paperwork, you are able to schedule your childcare! "My son loves this place! There is a rocket toy he likes to play with so he is always asking me Can I go to the rocket daycare?" "I love Recess Time! This has been an indispensable service for our family. 5 STARS from us!" "We love Recess Time.... don't know what we would do without them! 5 STARS from us!" "My daughter Nellie has a great time. She says she doesn't want to go to daycare - she wants to go to Recess Time"